Installed using latest live PureOS ISO, but users report this for OEM ISO as well. 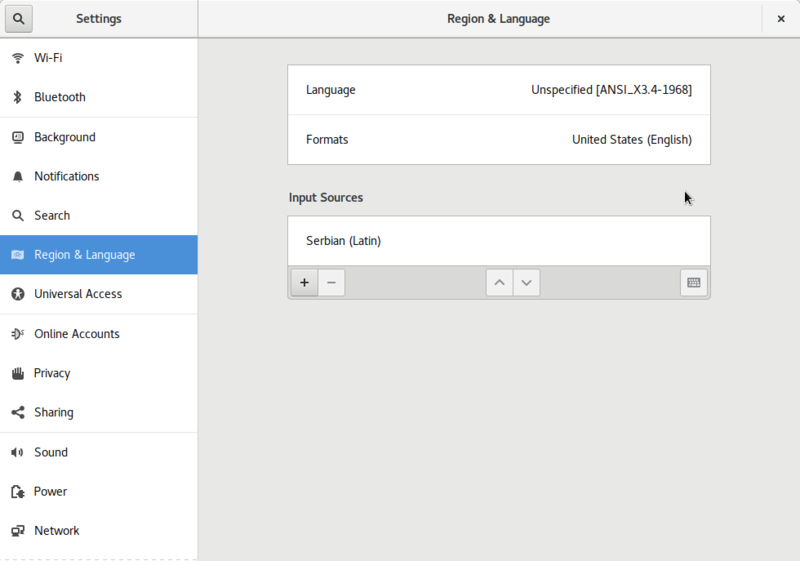 GNOME settings should be able to select any language, regardless of what's un-commented in locale.gen. mak mentioned this in T482: Installer does not add proper locale to locale.gen, GNOME settings can't see any language. mak merged a task: T428: OEM installer did not install UK/British "Formats". mak added a subscriber: chris.lamb. FTR, this goes together with https://github.com/systemd/systemd/pull/9864 where I am still waiting on feedback. The current situation with localed on Debian is really suboptimal.